KEEP CALM KEEP CALM? 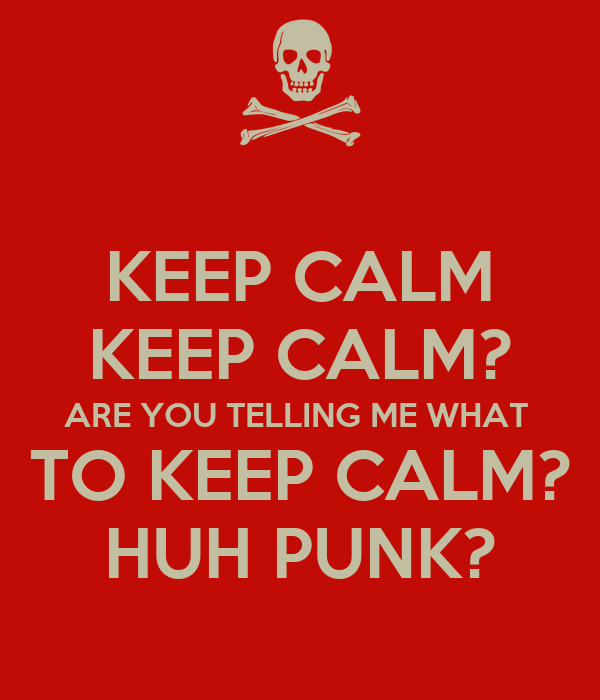 ARE YOU TELLING ME WHAT TO KEEP CALM? HUH PUNK?